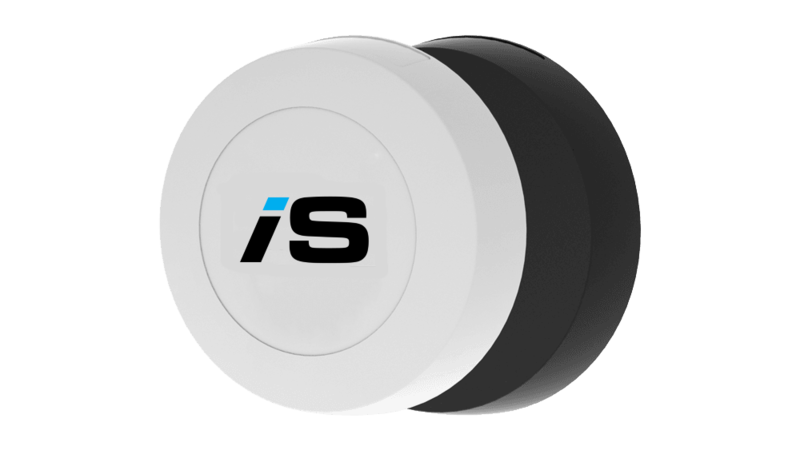 Bluetooth beacons “tell” a smartphone exactly where it is located and can send messages directly to the phone. This is really useful in guiding people around facilities such as hospitals, railway stations, shopping centres etc when linked to an app on their smartphone. They can also be used to broadcast messages such as sales items in stores and to track throughput in retail environments. Following on from the success of the Wayfinding app that we recently launched for Southport Hospital we have been asked to enhance the app by linking it to Bluetooth Beacons in two other NHS Hospitals. This will allow the app to “talk” to patients, visitors and staff as they enter the hospital and at various key points around the hospital. This enhancement came as a direct result of feedback we have received asking for support for visually impaired people as well as asking for additional languages to be added to our Wayfinding app. We will publish more details of the beacons usage shortly in this blog. We develop mobile apps, websites, assessment systems, e-learning portals, bespoke database and e-commerce systems for a wide range of clients in the UK. If you need software written specifically for you please get in touch by visiting our Contact Us page.